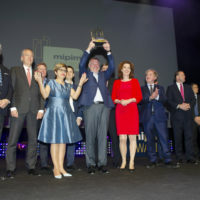 At MIPIM 2019, the 29th MIPIM Awards ceremony honored the best projects and achievements of the year at a grand gala evening in Cannes. 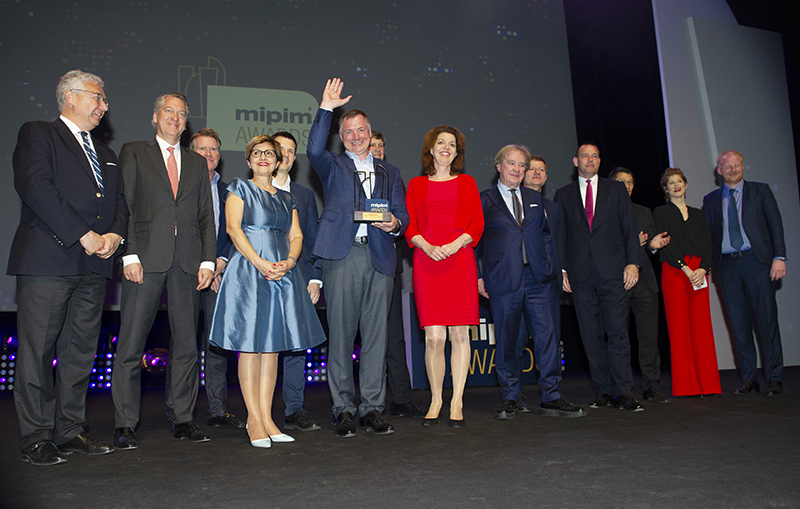 At MIPIM 2019, the international market for real estate professionals, the annual MIPIM Awards ceremony is intended to highlight the best architectural achievements around the world in different categories by awarding them a prestigious prize. 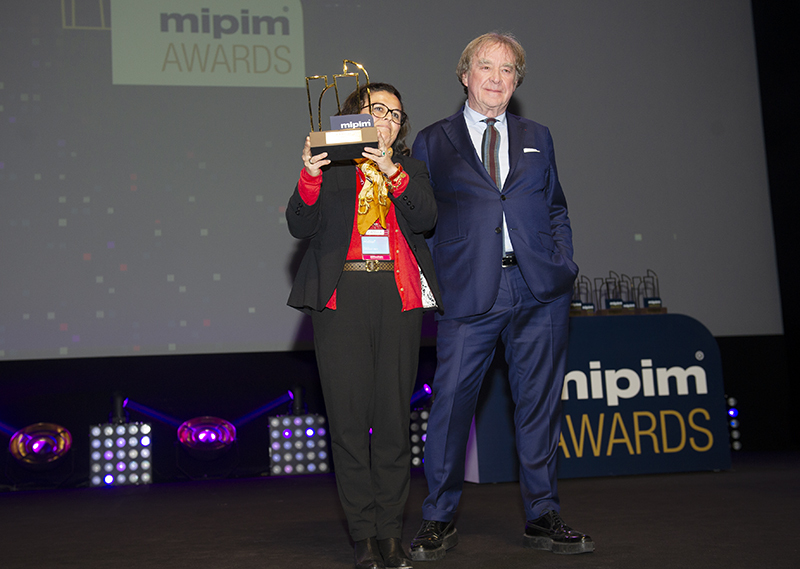 For its 29th edition, the jury of the MIPIM Awards has established the list of the best projects and achievements of the year during a ceremony held on March 14 at the Palais des Festivals and Congresses of Cannes. 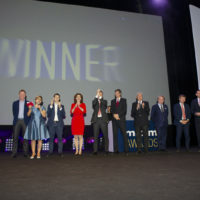 At the end of this 2019 edition, the ceremony rewarded 12 international real estate projects and among them, 4 French projects located in the suburbs of Reims and in the heart of Paris. 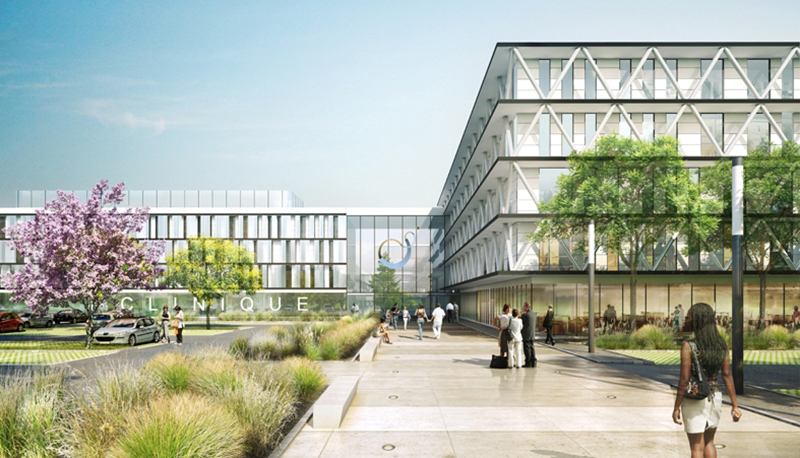 The Polyclinic Reims-Bezannes was honored for The Best Medical Complex, designed by Jean-Michel Jacquet. 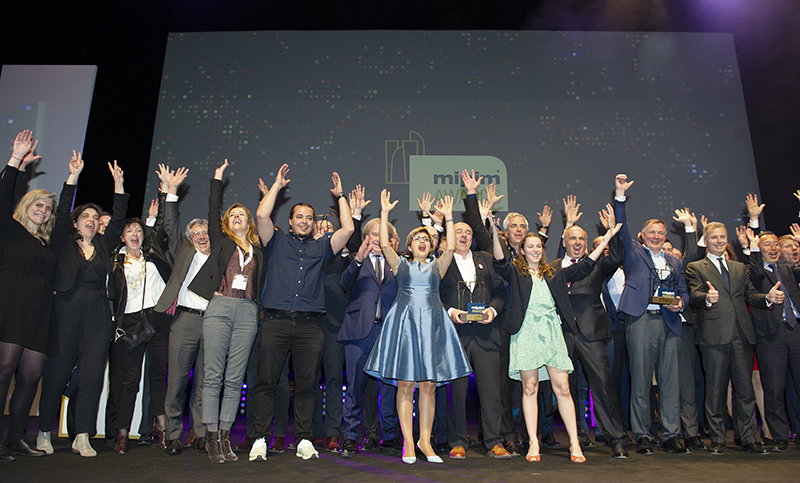 The Best Business Center was awarded to the Laborde Building, designed by Philippe Chiambarettale. The Best Refurbished Building has sacred Kosmo, the future headquarters of Dior, realized by Atelier 2/3/4. 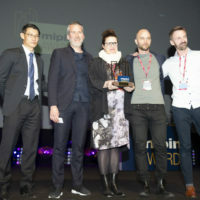 The Best Future Project was won by La Compagnie de Phalsbourg with Mille Arbres in the French capital and designed by Sou Fujimoot, Oxo Architects and Paul Arene. 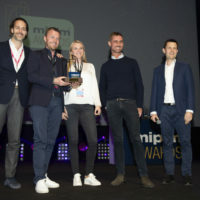 In the Grand Auditorium Lumière, accustomed to host the stars of the 7th Art, the ceremony of the MIPIM Awards was opened by a concert of the students and teachers from the Conservatory of Music of Nice. Then, the famous architect Jean-Michel Wilmotte, president of the company Wilmotte & Associés (France) hit the stage. 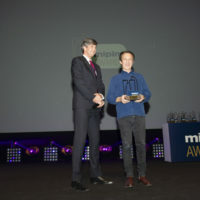 Jean-Michel Wilmotte, throughout his career has received the most prestigious distinctions, including the AFEX Grand Prix for the Ewha Women’s University, the Grand Gold Medal of Architecture awarded by the Academy of Architecture (2010), the Mies van der Rohe prize for the Bibliothèque Nationale de France (1997), the National Grand Prix of Architecture (1993) and the Silver Square for the Berlier Industrial Hotel (1989)… He also is the designer of the Grand Stade Allianz Riviera and the Eco Quartier in Nice. 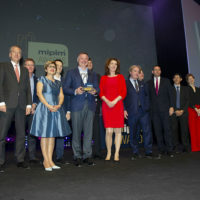 The jury consisted of Méka Brunel, CEO of Gecina (France) and President of the Jury, Chris Brooke, President of Rics (Hong Kong), Serge Fautre, CEO of AG Immobilier (Belgium), Jean-Michel Wilmotte, Paolo Gencarelli, Manager real estate, Poste Italiane (Italy), Marco Hekman, Manager Europe at CBRE (Netherlands), Frank Khoo, Head of Investments, City Developments Limited (Singapore), Tinka Kleine, Director of Private Real Estate, PGGM (Netherlands), Barbara Knoflach, Deputy Managing Director & Global Head of Real Estate Investment Management, BNP Paribas Real Estate, Sergey Kuznetsov, Chief Architect of the City of Moscow (Russia), Lee Morris, Chief Architect and Managing Director Atkins (United Arab Emirates), Guy Perry, Vice President Urban Planning and Aesthetics, Mckinsey & Company (United Arab Emirates). 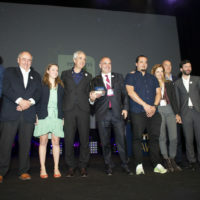 As part of the “Reinventing Paris” call for projects, that of Mille Arbres (Thousand Trees) by Ogic and La Compagnie de Phalsbourg received the prize for the best project of the future. One of the most coveted awards of this 29th list. This project will be located in the 17th arrondissement of Paris and the Pershing sector. Conceived as a true building-city, Mille Arbres will house offices on 30,000 m² as well as new housing, a four-star hotel with 244 rooms, a panoramic restaurant, a playground for children, two nurseries… This vertical city, planted with a thousand trees, will will be released on the horizon 2022, Porte Maillot. 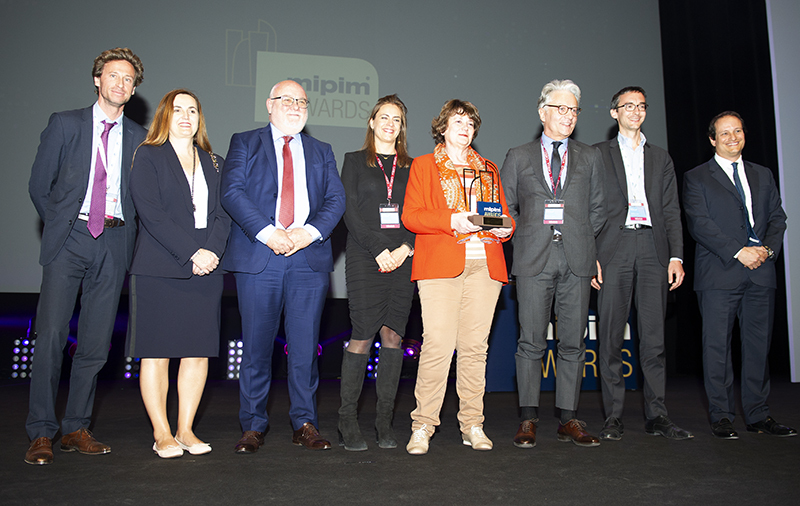 The prize for the Best Restructured Building was awarded to the Kosmo project in Neuilly-sur-Seine. 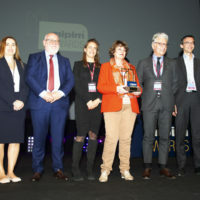 The Altarea Cogedim group thus obtains its third MIPIM Awards, after that obtained for the restructuring of the Tour First in Paris La Défense, then for the transformation of the former Hotel-Dieu hospital, located in Marseille, into a 5-star hotel. The two separate buildings of Kosmo, the future headquarters of the perfume house Christian Dior, are connected by an interior street to access service spaces hosted in the basement. In total, nearly 27,000 m² have been restructured. The project incorporates 2,500 m² of green balconies and terraces and glazed walls from floor to ceiling to enjoy 360° views over the city, the Seine and La Défense. 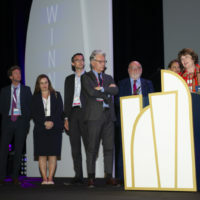 In the South of Reims, in Bezannes, on 6.2 hectares, the new Polyclinic of Reims-Bezannes, signed by Icade Santé and directed by Icade Promotion, received the prize for the best development for health. A great reward for this clinic of more than 42,000 m², delivered in March 2018, which has become a reference in the hospital world thanks, in particular, to Ambustage, an innovative system for the geolocation of ambulatory patients. Designed by Reims architect Jean-Michel Jacquet, the Bezannes clinic offers some 400 beds and 24 operating theaters. The Architectural Review Future Project Awards category is presenting projects from around the world. It allows to highlight those that showcase a glimpse of the cities of tomorrow. 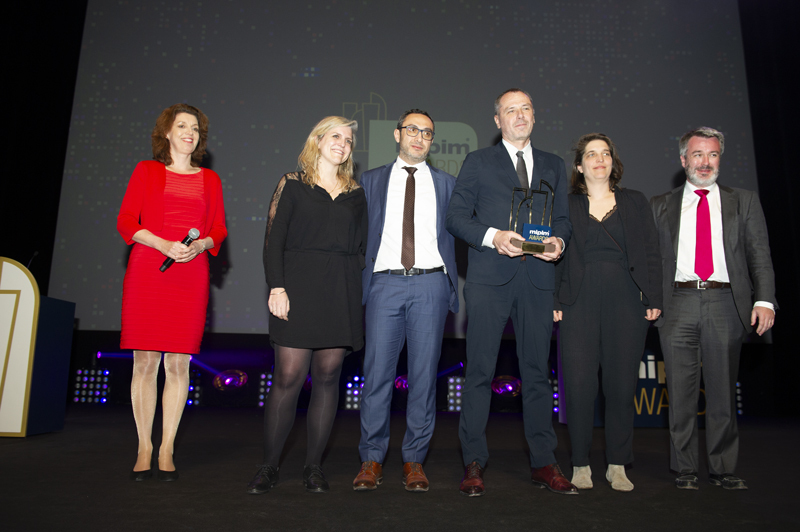 The Quartus group was awarded the second prize in the Tall Buildings category for the HautBois project located in the 13th district of Paris. 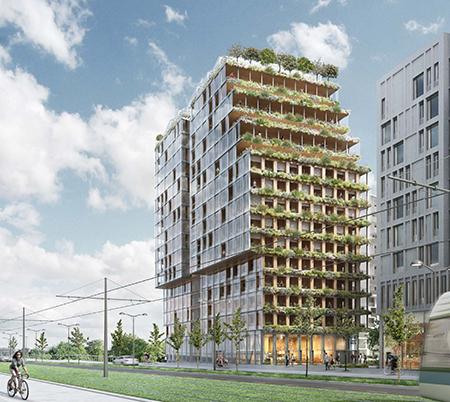 As part of the innovative SEMAPA + ADVIBOIS 2017 call for projects, this extraordinary project, proposed by Quartus and the Lipsky+Rollet architectural firm, aims to house a vegetable greenhouse on the roof of the 56-meter-high building and 15 floors of new homes “100% wood” on an active base of shops and activities. Best Hotel and Tourist Complex: Club Med (Cefalù, Italy). Best Medical Complex: Polyclinic Reims-Bezannes (Bezannes, France). 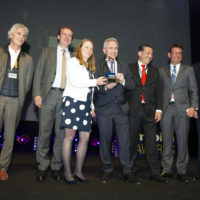 Best Logistics and Industrial Complex: Greenwich Peninsula Low Carbon Energy Center (London, United Kingdom). 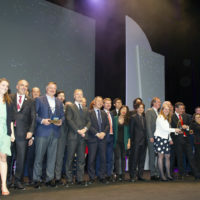 Best Mixed Use Project: Florence Lavagnini Student Hotel (Florence, Italy). 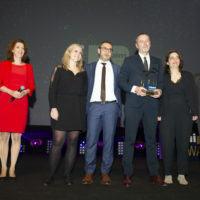 Best Business Center: Laborde (Paris, France). 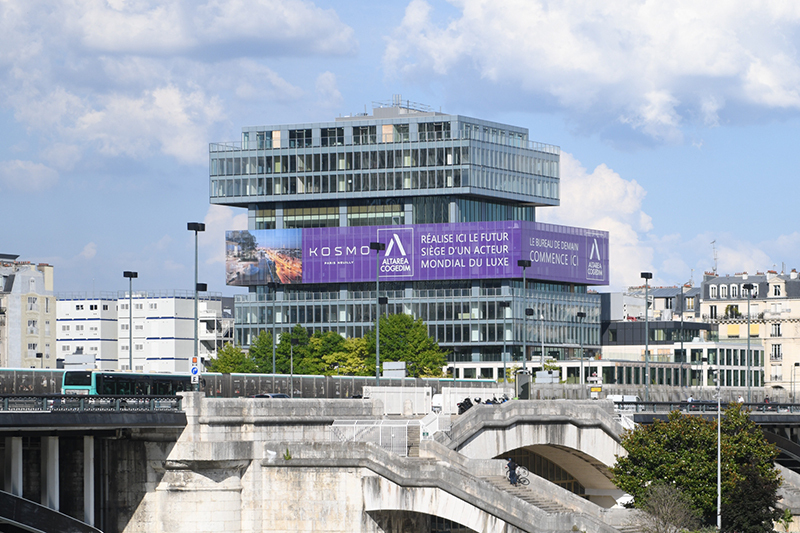 Best Refurbished Building: KOSMO (Neuilly-sur-Seine, France). Best Shopping Center: HIRAKATA T-SITE (Hirakata, Japan). 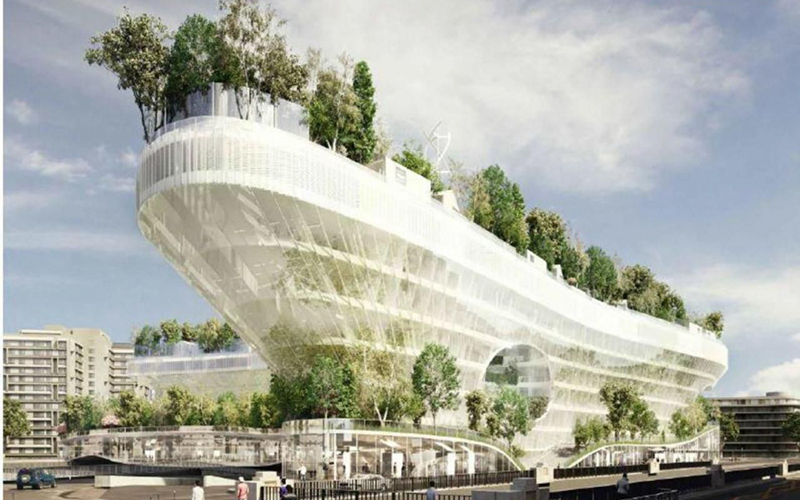 Best Future Project: Mille Arbres (Thousand Trees) (Paris, France). 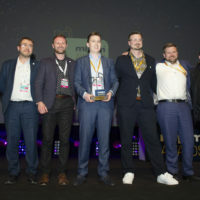 Best mega future project: Future Park (Yorkshire, UK). Special Jury Awards: “Zaryadye” park with a multifunctional concert complex (Moscow, Russia).